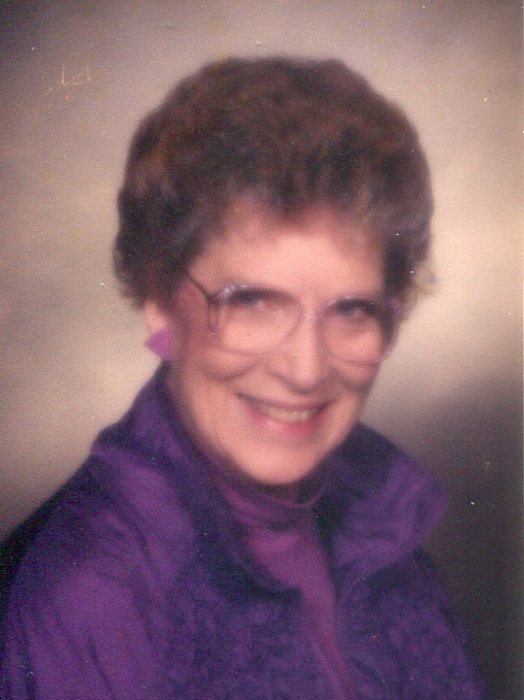 Frances Paris, 92, of Urbana, passed away at 4:10 p.m., Tuesday, February 5, 2019 at Carle Foundation Hospital in Urbana. Renner-Wikoff Chapel & Crematory will be handling cremation services. Her ashes will be interred in Grandview Memorial Gardens (Champaign) at a later date. Ms. Paris was born November 2, 1926 in Urbana, Illinois to parents Stanley and Edna (Knapp) Powell; they preceded her in death, along with her siblings, Patricia Jens and twin, Phyllis Browne. She is survived by daughters: Peggy Reffett (Raymond), of Champaign, Illinois, and Patti Jo “Jodi” Johnson (Marc), of Urbana, Illinois. Also surviving are grandchildren: Aaron Reffett, Casey Mills (Bryson), Caitlin Johnson, and Zachary Johnson (Nikki), and ten great-grandchildren. After graduating high school, Frances attended the Illinois Commercial College. When her daughters were young, she worked as a teller for Busey Bank. However, she spent most of her career as a bookkeeper for the Urbana School District. Frances was a creative woman with many interests. She made numerous dioramas; painting miniatures and creating tiny vignettes. She lovingly sewed stuffed animals and made dolls for her grandchildren. One her favorite social activities was swim therapy class at Carle Clinic, where she made many friends. However, one of her biggest joys in life was caring for her canine friends. She often dog-sat and was adored by her charges. Ms. Paris was an amiable woman who made friends wherever she went. She loved life, and especially loved her family. In honor of Frances, memorial contributions may be made to the Champaign County Humane Society. Condolences may be offered online at www.renner-wikoffchapel.com.